Should my company create an animated video? Brand marketing is becoming far more animated in 2018– literally. As business becomes more abstract and data-driven (see: blockchain), you are basically required to have simple explanations for your audience. The average modern marketer is waking up to the epiphany that there’s a lot of marketers can learn from cartoons. You’re going to be better than average, and we’re going to help you get there. Unleash your childlike wonder with our top essentials for marketing animated videos in Raleigh, and beyond. Let’s get started with why you’d use this type of marketing. When is an animated video good for your brand? The best use of animation in marketing will involve explaining big ideas in simple ways. Maybe your brand generates complex data or provides a tool that gives your clients unlimited possibilities. Maybe your brand is a counterculture health movement that needs to re-educate the masses. Your audience needs to understand what your brand does. You want to give them a precise overview of what their lives will look like when you step in. So, you’re going to want to explain it! 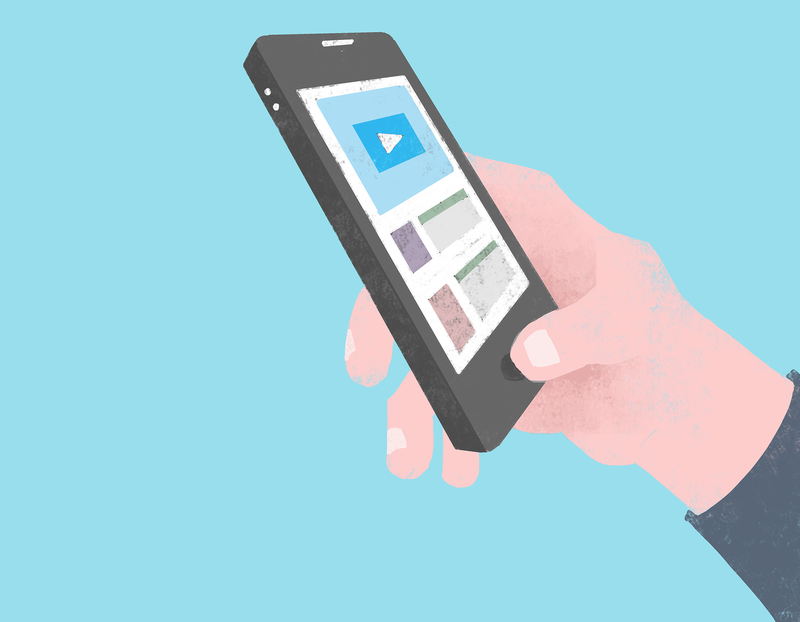 Naturally, an animation is phenomenal when you’re making an explainer video. You’re not limited by laws of the physical world, meaning you can represent data as little people flying through the internet and much more. When the abstract becomes concrete, we are instantly more engaged. Let’s start with that last part because we all love to save money. For starters, you don’t have to pay actors and videographers as you would with live action film. Animated whiteboard videos require less time, money, and are even cheaper to edit. The process of creating animation is so ridiculously flexible, it’s almost a no-brainer to at least try it. On that note, whiteboard animation is flexible in many other ways too. There are endless ways to explain complex topics like mental health and finance. The lack of limits can bring you closer to visually simplifying your message. When you strip your visuals down to the bare essentials of your message, audiences will understand and remember you. This freedom gives you more opportunities for humor too, and people love to share things that make them smile. Finally, your animated characters are easy to reuse if you want them in your long-term marketing campaign. While animated marketing video is almost universally good for your brand, there are clear situations where it doesn’t make sense. Animation should not be used if your message requires anything specific to the real world. Testimonials hinge on your audience connecting with real people. The humanizing details like smiling facial expressions and body language are critical for credibility. Your brand loses that when your characters are simple cartoons. Product videos or demonstrations also require smaller details that real-world footage can capture. For example, a local visitor center website would be more effective showing off real places, people, or things. Bring your brand to life with animation marketing. Your company is on the horizon of innovative marketing simply by learning more about animation. While your competition will be trying to catch up, you’re going to be on the cutting edge and moving on to the next step in video marketing. Blueforest Studios is obsessed with new and lively ways to transform your incredible services into compelling video production. Set up a chat today and see what we can do for you.